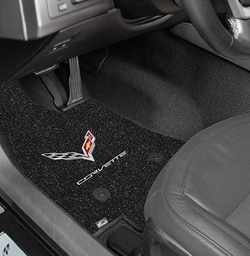 Chevrolet Custom Fit Floor Mats for most all Makes & Models Chevy! 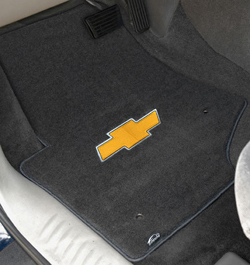 Our exact fit, precision cut mats are available for Chevrolet vehicles from the 1950s to the present, and include many one-piece mats for complete passenger area, trunk and cargo area coverage. Lloyd Mats are proudly made in America since 1978. Lloyd Mats uses the best materials to design and create floor mat products specifically to perform in the rigorous environment of automotive use. Free Shipping within the Continental USA on all Custom Floor Mats. 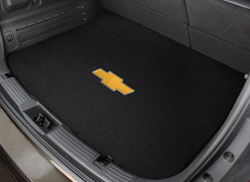 Chevrolet Custom Fit Lloyd Mats: Exceptional Style, Fit & Quality. 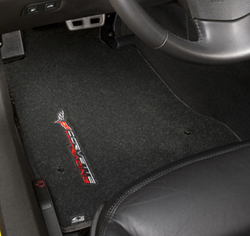 All Lloyd Mats are crafted for a perfect fit, custom designed for each make & model. Mats provide greater coverage and protection than OEM Mats. 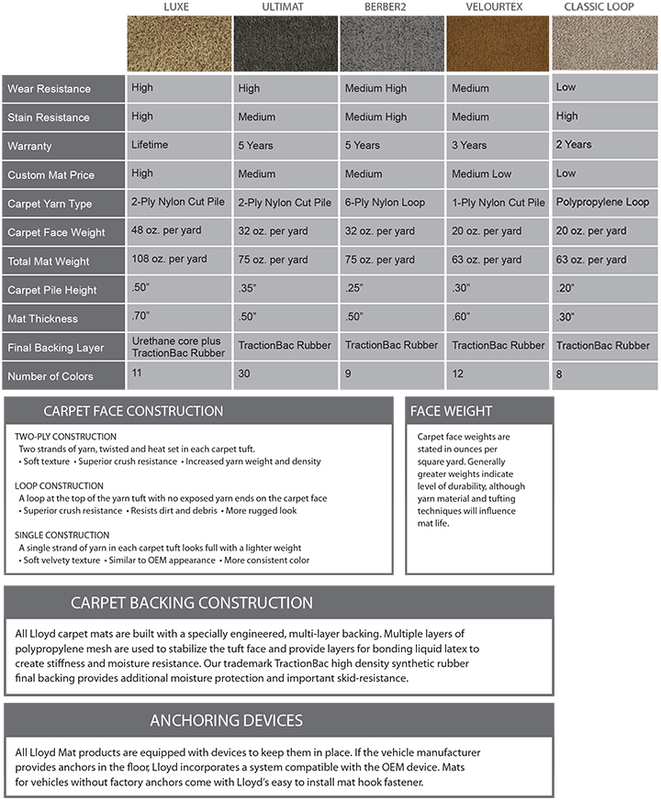 Multi-Layer backing: Water resistant latex coating to keep moisture from the original carpet. Tractionbac high density synthetic rubber provides a final layer of non-skip protection. Featuring mat fastening systems. 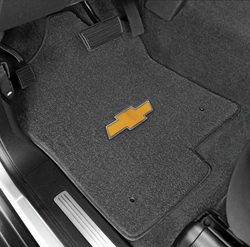 When Chevy provides mat retention hardware in the vehicle, mats are designed to attach to that hardware. In all other vehicles, we provide easy to install mat fasteners. Please note that floor mats cannot be returned for credit or exchange, as they are custom made to order. Mats generally ship within 5 business days. Choose the best carpet mat for your lifestyle.